By completing this form you agree to Lund-Conlon contacting you to discuss your requirements. Check box to confirm you have read and agree to our data privacy statement. Click Here to view. Bedford removals company, Lund-Conlon Removers & Storers, are Bedford’s largest independent removals and storage company. 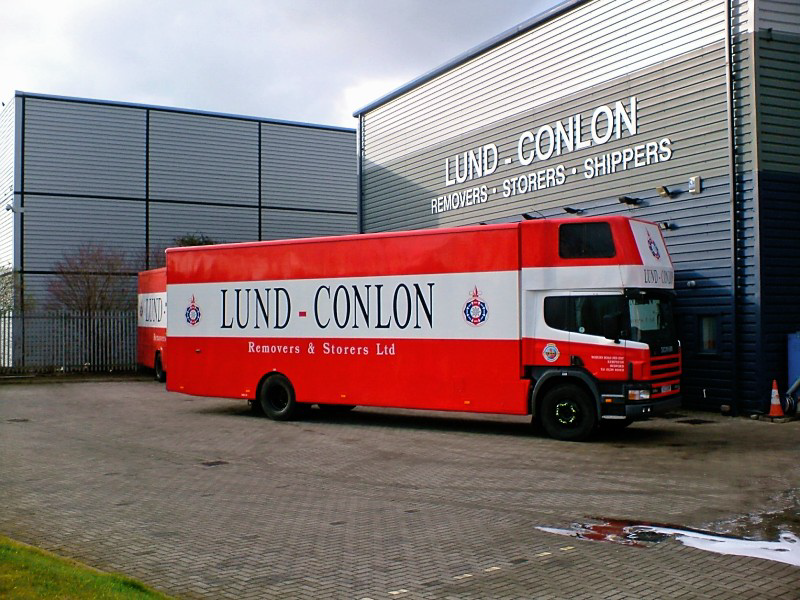 Lund-Conlon Removers & Storers were established in 1985 and since then we have grown from strength to strength. For over twenty-five years we have been offering the Bedford area a first class customer service, tailored especially to take the hassle out of your moving day. Lund-Conlon Removers & Storers are experienced in all aspects of domestic and commercial removals and offer a variety of services. 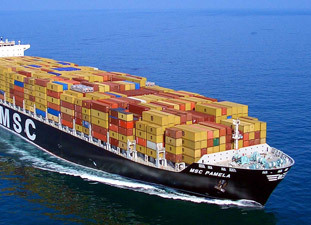 We operate a Local, National and International service for full and part loads by Road, Sea or Air. Lund-Conlon Removers & Storers are members of the British Association of Removers. When considering a move you will be want to consider the level of service you want or need; along with the cost of the move. you need to consider what services and facilities are important to you. When it comes to moving day, traditional values such as personal service, professional care and technical expertise really matter. You may wish to do some or none of the work yourself. Do you need to move some of your possessions into storage in advance of the final move date. Lund-Conlon Removers & Storers have excellent storage facilities in Kempston plus access to 16 storage depots around the UK. We occupy purpose built premises on the Woburn Road Industrial Estate in Kempston, Bedford, where we are also able to offer a range of storage facilities. To discover more about Lund-Conlon Removers & Storers call 01234 819334 or complete the quick quote form on this page and we will be in touch. Remember our home visit and quotations are free. When packing for house removals, the care of your possessions will be a key factor when choosing a Bedford removals company. It is important to be confident that your belongings will be looked after from the moment our team arrive, until they are unwrapped and positioned in your new home. Your belongings are precious and should be handled, packed and moved with the respect they deserve. You should consider whether you want your packing to be done by the removal company or to pack them yourself. 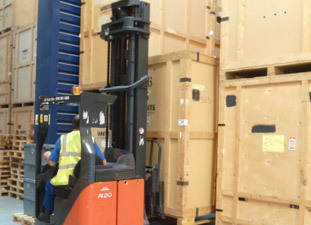 If you choose to self-pack, Lund-Conlon Removers & Storers can supply top quality packaging materials to you. Lund-Conlon Removers & Storers will ensure china and glassware is wrapped in special wrapping paper and packed in double thickness cartons. Antiques can be packed in individually tailored crates. Furniture can be protected in bubble blankets for extra protection. When your possessions arrive at your new home, our fully trained team can unpack your possessions, taking away all the cartons and wrapping material.